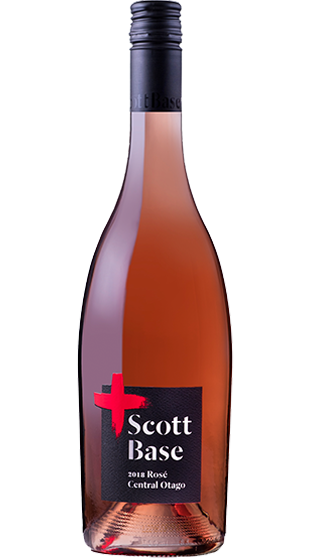 Tasting Note: Made from 100% Central Otago Pinot Noir this mouth filling rich Rosé, is made in a dry style. Aromas of watermelon, rose petals abound along with bright red berry, rosehip and cherry flavours, typical of Central Otago. A delicate spiciness lingering on the finish rounds out this luscious wine.